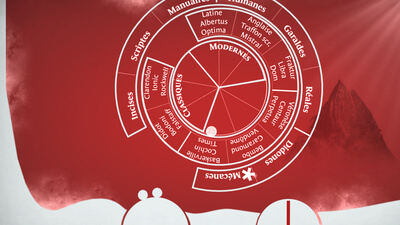 Type:Rider is an enjoyable 2D experience through the history and advent of typography. 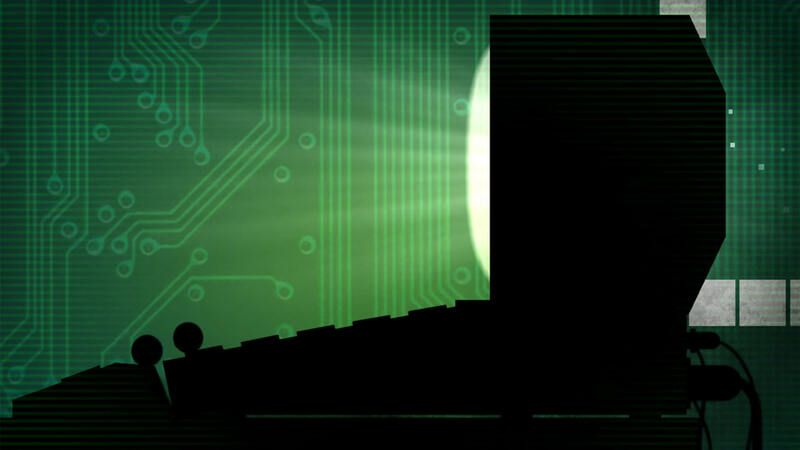 By combining the haunting and dreary visuals with captivating and clever stage designs, this is a game worth checking out. While not a long game, it can be quickly completed while still providing quite a challenge in terms of puzzle solving. If learning about typography doesn't sound immediately interesting, Type:Rider has surely made it an amusing way to learn and there are some memorable stages that make replaying it for the time trials fun. The only other complaint I have is that it's all over pretty quickly but for such an inexpensive game, I suppose that's to be expected. 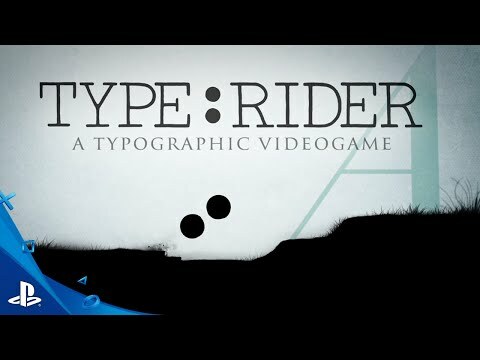 Type:Rider is far from a perfect game, maybe not even a good one, but it is a unique and interesting endeavor to give a little background on a subject I’d never have bothered to look into otherwise.